We know sometimes people want food on the go without having sit down and wait to order food! Our staff are fast and friendly when getting the job done to provide our customers with great quality food on the go whether it’s for yourself or others. 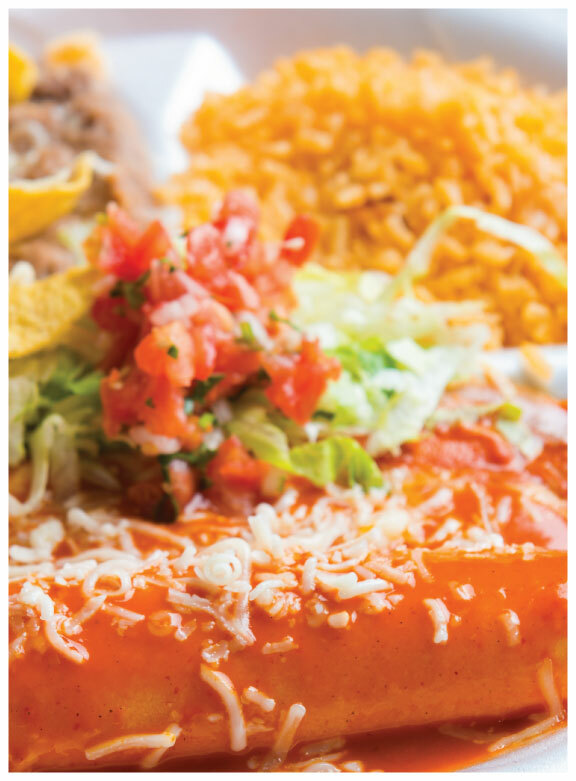 Our great service is not only put in to our Mexican dish, but also the way we treat our customers. Great food calls for the best ingredients that are not only of quality but are also the freshest. It is our goal to give you that home-made quality with convenience keeping you at ease. We want to make sure your leaving satisfied and will see you again soon!